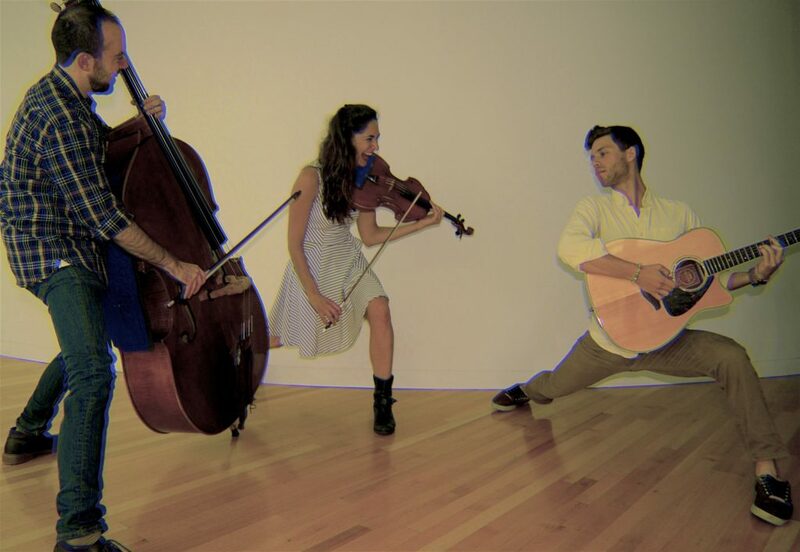 Returning by popular request for the 2019 season Cello Fury will perform their unique blend of progressive cello rock in an exclusive and much-anticipated show at the East Shore Park Club. Cello Fury is Simon Cummings, Nicole Myers, Cecilia Caughman (cellists) with Dave Throckmorton on drums. And help us welcome Cleveland native Cecillia Caughman in her new role as cellist with the band. 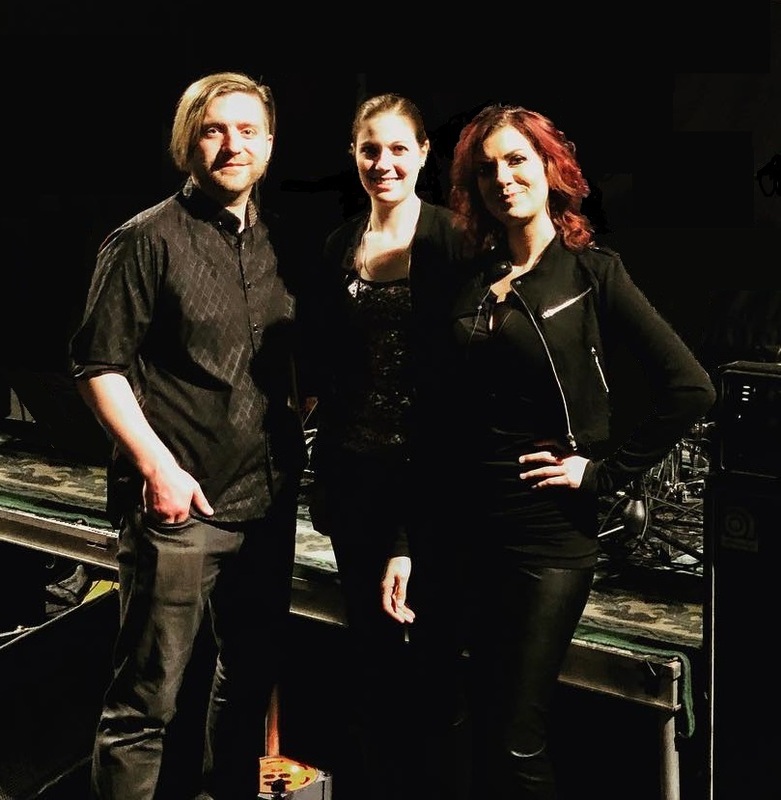 Now in their tenth year as an act, Pittsburgh’s CELLO FURY has recently released their third CD, entitled “X.” This is Cello Fury’s third appearance at ESPC (2015, 2017, 2019). Opening the show for Cello Fury will be Cleveland’s own Ernest Elshaw, singing and playing guitar on a collection of some of his favorite tunes. He may even take requests if you ask nicely. Mr. Elshaw will take the stage at 6:30 pm.